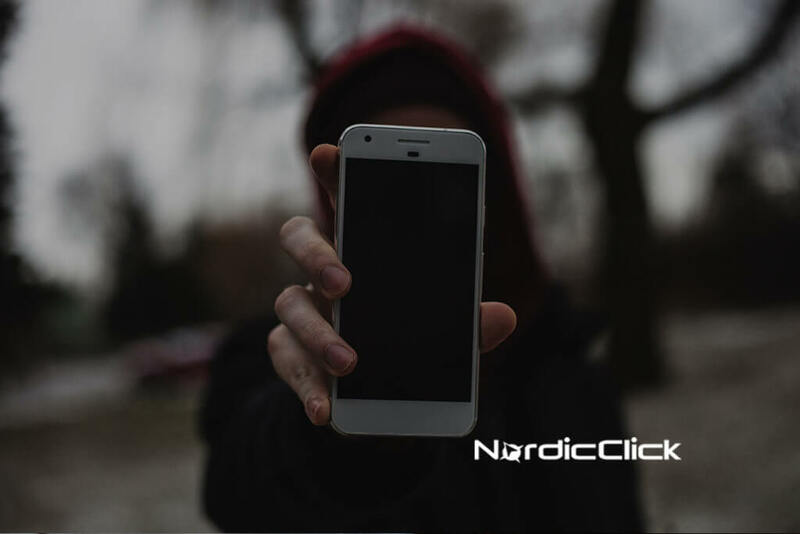 If your website has responsive design then you are good to go on mobile, right? Not quite. 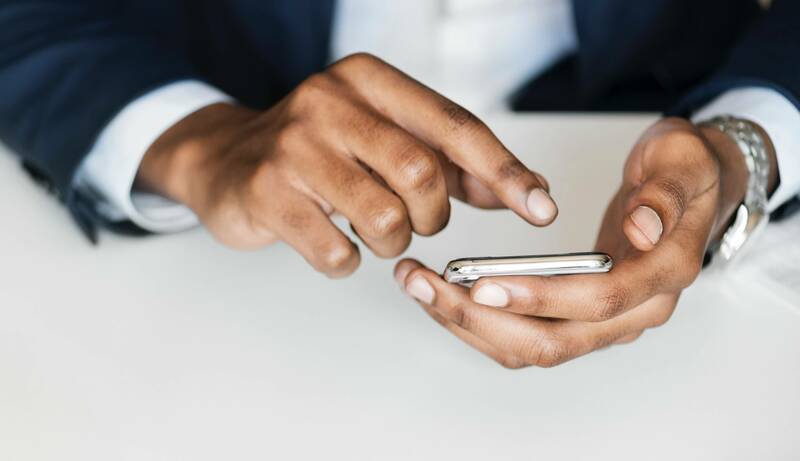 From usability, to page load times, and differing behavior between devices, there is a lot to account for when it comes to providing a good user experience on mobile. 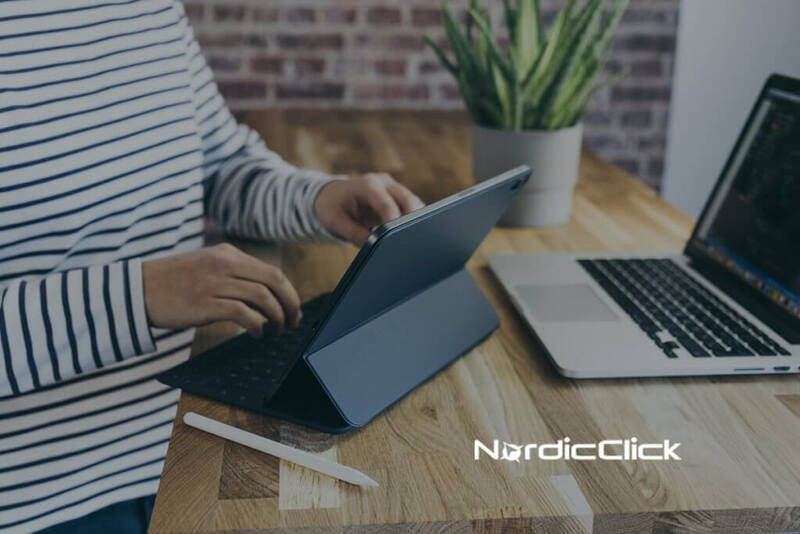 Whether you have identified an issue with your website or are unsure why it is not performing well on mobile, NordicClick can help make sure your website meets speed and performance best-practice requirements while working seamlessly from any device. 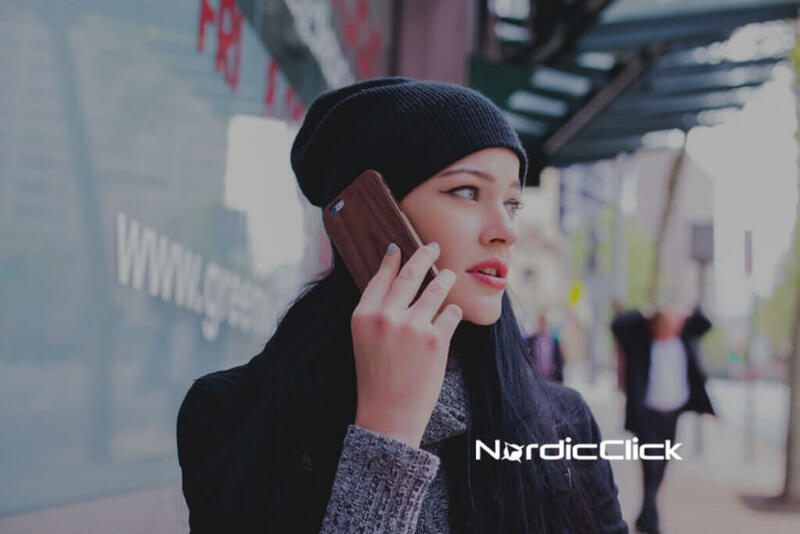 Contact us today for a free mobile optimization assessment and management quote. We start with an in-depth audit of your site to uncover ways to improve user experience and boost speed for a mobile audience. Based on the audit findings, we assemble a thorough to-do list of recommended fixes, prioritizing based on impact. To-do list in hand, we work with your team to make the adjustments to make your mobile experience the best it can be. Changes now implemented, we test periodically to measure impact and continue to optimize as your website grows and changes.